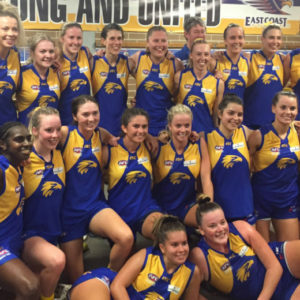 The AFL Sydney Masters Community for the completion of their Inaugural season. 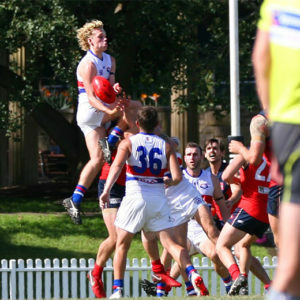 Saturday saw a historic occasion in Sydney football as the AFL Sydney Masters played their first ever Grand Final at Olds Park. 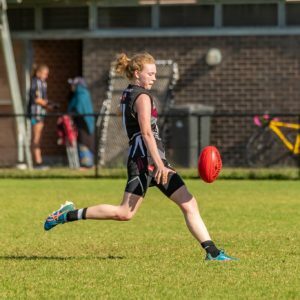 This year eight clubs took part in the competition that was the first of it’s kind in NSW and ACT. 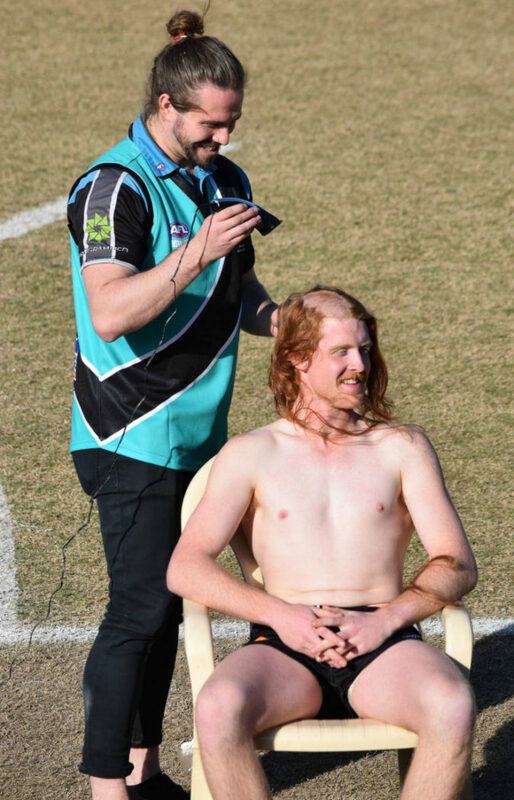 With a footy for fun mantra, Masters AFL is for players over the age of 40. 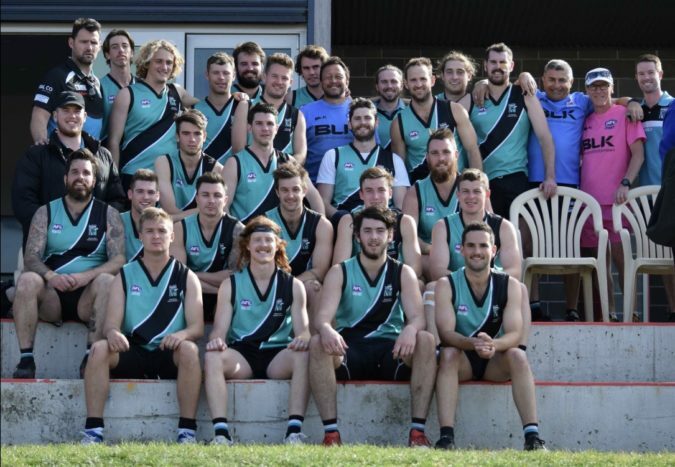 We would like to congratulate the Masters football community on a great season and the St George Dragons AFC for winning the Inaugural Premiership. 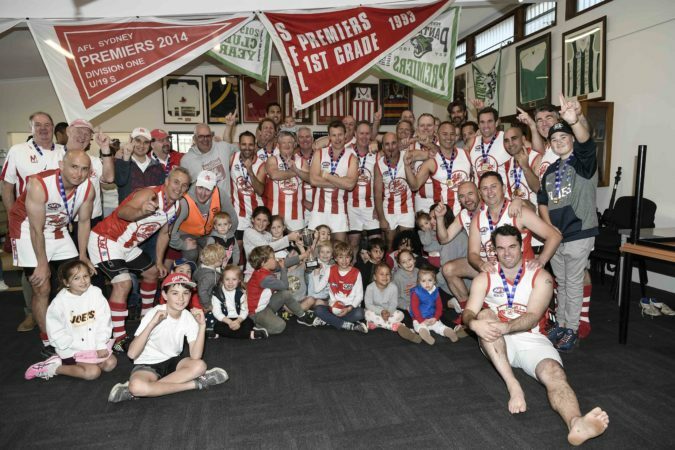 St George Dragons player Rodger Corser, for wearing his AFL Sydney Masters Premiership medal on national TV! 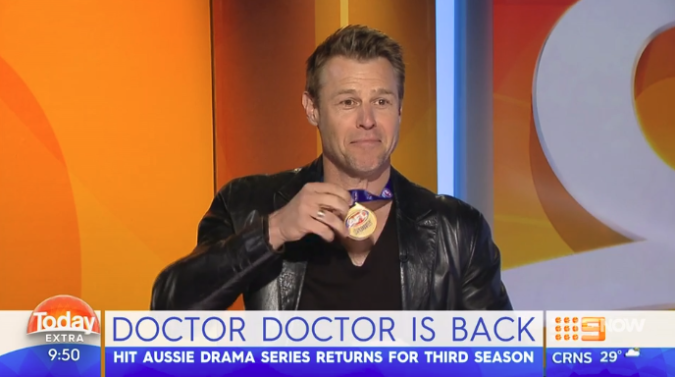 The star of hit TV show ‘Doctor Doctor’ did a mad Monday press run with his Premiership Medal around his neck, showing it off proudly at many TV and radio interviews. 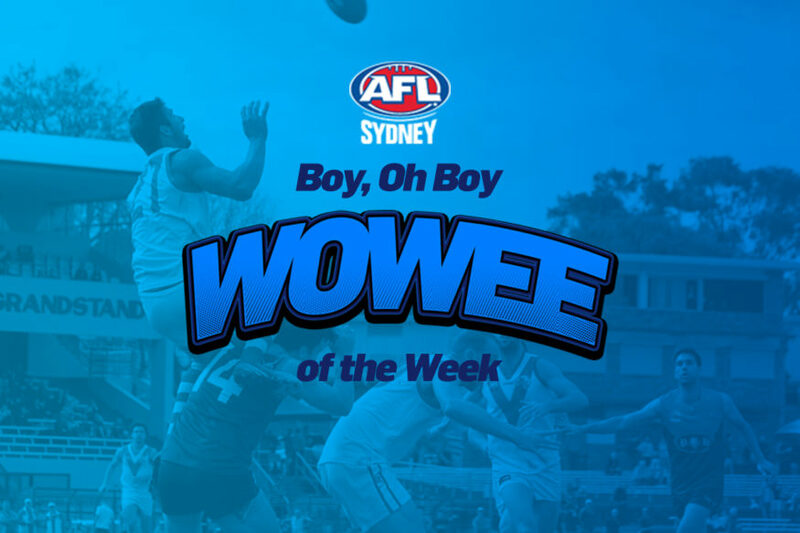 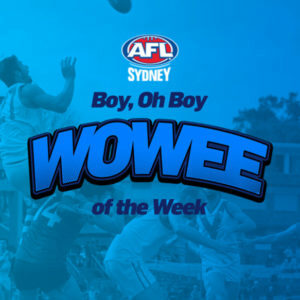 Rodger spread the the word for the AFL Masters competition and for this we award him something as good as a Premiership medallion… a Boy, Oh Boy Wowee of the week nomination.